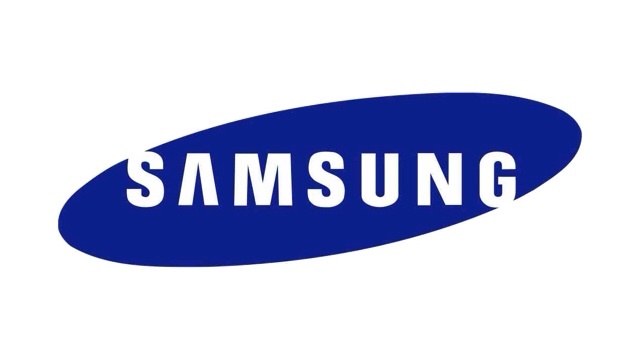 A federal jury has ruled that Samsung owes Apple $290 million in damages for infringing on its patents, reports AllThingsD. The award concludes a partial retrial of last year’s landmark case between the electronics giants. A jury in that case ruled in Apple’s favor and awarded $1 billion in damages. However, Judge Lucy Koh ruled that more than $400 million of that award was improperly calculated, necessitating the current retrial. Apple had argued it was due a further $379 million, while Samsung maintained it should only owe $52 million for the portion of damages being reconsidered. Barring a successful appeal, Samsung also owes roughly $600 million in damages from the original verdict as well. The jury was made up of six women and two men. They took nearly three days before reaching a verdict. Judge Koh is giving lawyers for each side half an hour to look over the jury's calculations. The damages trial made headlines yesterday after Samsung lawyers requested a mistrial on the grounds that Apple's lawyer, Harold McElhinny, made a prejudiced remark in his statement to the jury. That request was denied.